Get 40% off all sale merchandise on Black Friday at Bellissima. Bellissima Canada is taking part in Black Friday Canada 2014 this year with an awesome sale! 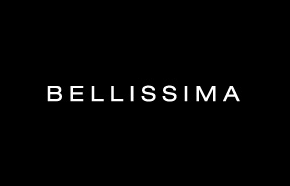 Shop at your local Bellissima Canada store from November 28th through to November 30th, 2014 and you can save 40% off of your entire purchase. This offer is applicable to regular priced merchandise only. This is your opportunity to get a great discount on day wear, night out apparel, dresses and more. You can get the Designer or Label look for just a fraction of the cost - and who can complain about that? 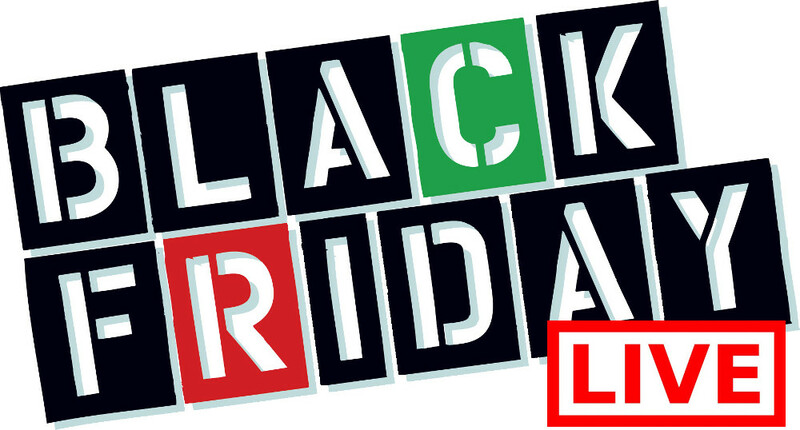 Click here to shop at Bellissima Canada for their Black Friday Canada 2014 sales and deals. Bellissima's philosophy is to provide women with quality fashion that not only compliments her figure, personality, and lifestyle, but also empowers her to feel confident and to love herself and her beauty. By combining updated designs with fabrics that provide comfort without compromising fit and style, they aim to provide clothes that are in harmony with their client’s life as an active and contemporary woman.